Mobile chipmaker Qualcomm Inc. (QCOM) was dealt a victory when the U.S. International Trade Commission voted Tuesday to look into Qualcomm claims that some of the mobile devices made by Chinese companies are infringing on the semiconductor’s hardware and software patents. 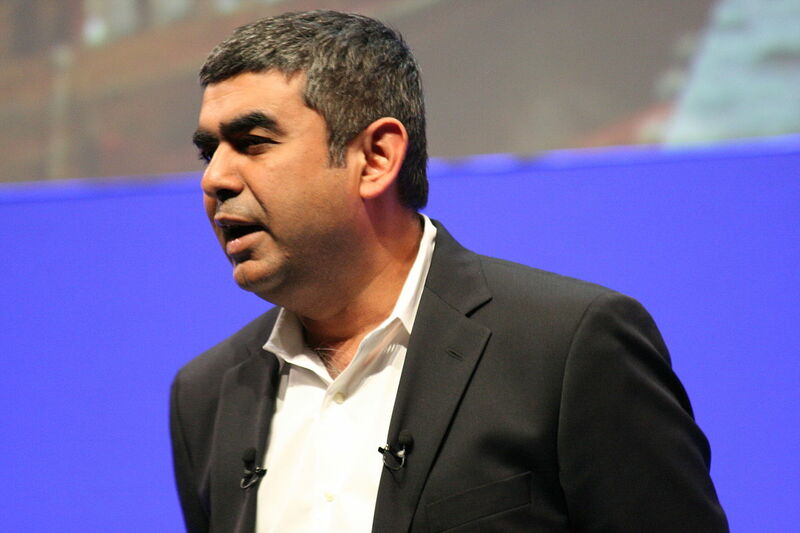 “Maybe it will also defect from Microsoft and increasingly embrace GNU/Linux and Free/Open Source software (FOSS), as Wipro attempted to do in recent years.”Patents filed (by Infosys) are just 9 in 2015/16, 19 in 2014/15 (right after Sikka became MD and CEO), 79 in 2013/14, 97 in 2012/13, 153 in 2011/12, and 91 in 2010/11. It’s not hard to see the trend here. Will it be zero next year?